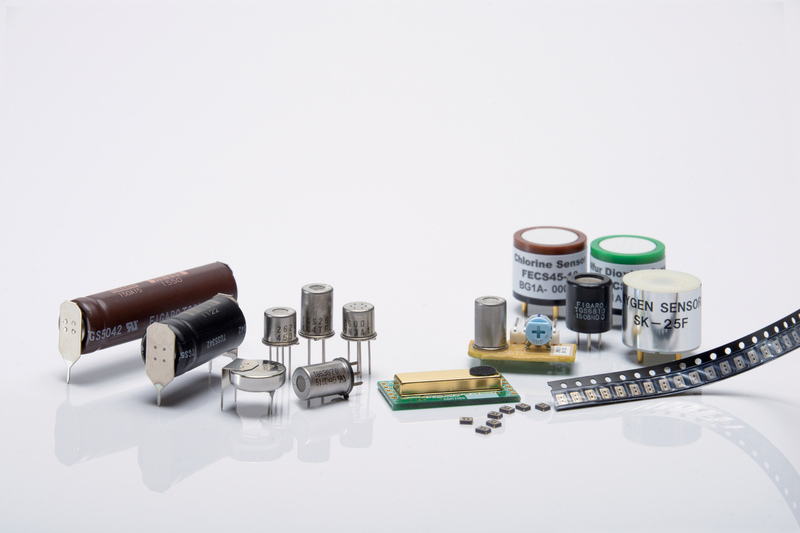 RS Components (RS) has announced availability of a diverse range of compact gas sensors from Figaro. Targeting a wide range of gas monitoring and detection applications across many industrial sectors, the Figaro range employs multilayer, semiconductor and electrochemical detection methods that are specially optimised for specific gas types. Key applications include safety, alarms, measurement and control systems, leak detection in refrigeration and gas systems, detection of combustible gases, solvent detection in factories and in air-conditioning systems, and the monitoring of air quality and carbon monoxide. The sensor selection covers a wide range of gases including carbon monoxide, nitric oxide, nitrogen dioxide, sulphur dioxide, ammonia, chlorine, hydrogen sulphide, methane, halocarbons, LP (liquid petroleum) gas and other combustible gases. The range also covers several air-quality sensors designed to measure the presence of volatile organic compounds, which can often be responsible for ‘sick building syndrome’.